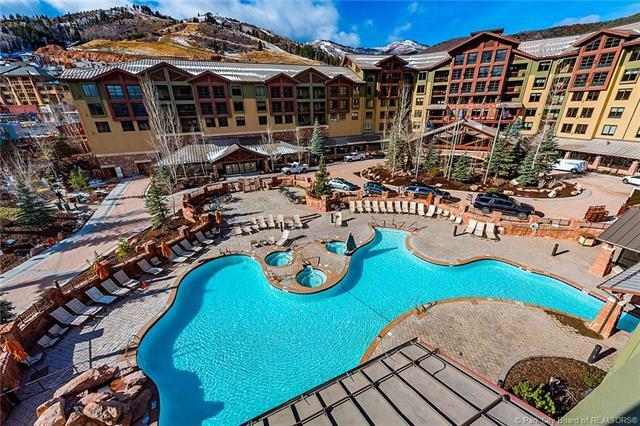 Amazing new Remodel throughout and recently re-branded to Vailsexclusive "Rock Resorts" label! 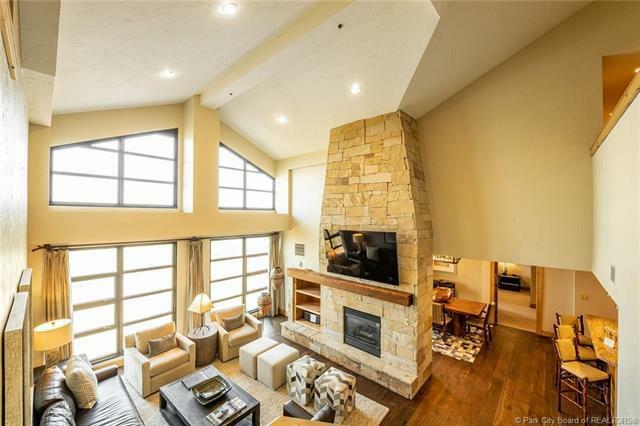 This rare 2,470 sq ft. Ski-In/Out3bd/4ba two story Penthouse at the Grand Summit Hotel unit comes with3 fireplaces & 4 balconies overlooking the Golf Course. Utilities andfurniture are all included in a total turnkey amenities package. 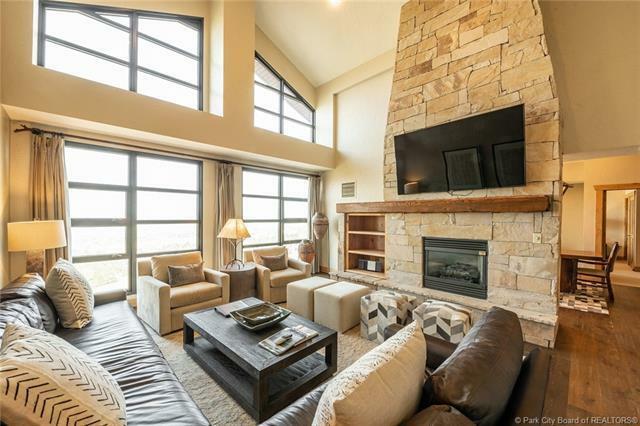 Takeadvantage of the opportunity for a front row seat to the newlyexpanded Park City Ski Resort @ Canyons Base. Fully furnished andtotally turnkey. 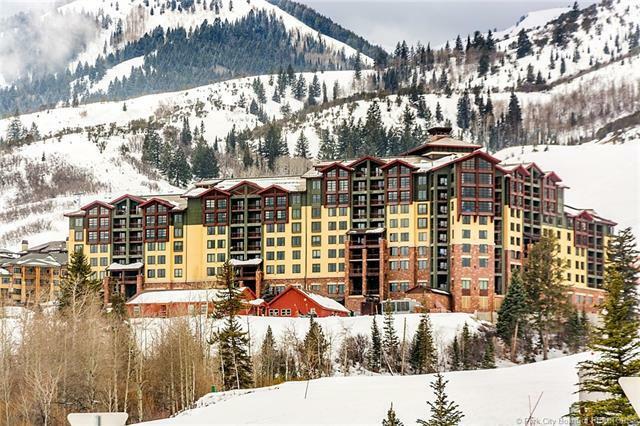 Begin enjoying the fantastic amenities including freeunderground parking, full-service bell staff and front desk, spa,workout facility, pool/hot tubs, owner library/game room, ski lockersand retail discounts - just steps to HEATED Orange Bubble Express.